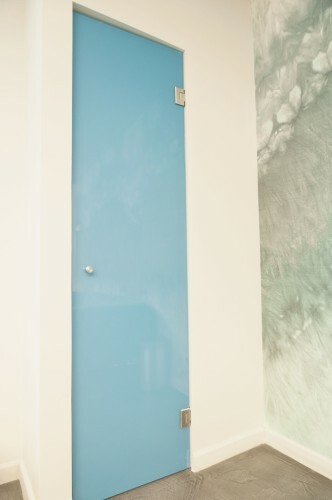 Doors are possibly one of most substantial yet overlooked design aspect in any domestic or commercial environment. Even a subtle change in style or appearance can bring new life and a revitalized look into any room in the home or office. Since the vast majority of buildings and homes already come with doors, they’re usually a feature most of us are guilty of ignoring, yet, with minimal attention, you can transform any of your rooms into a light, refreshing space, no matter the purpose of the room.